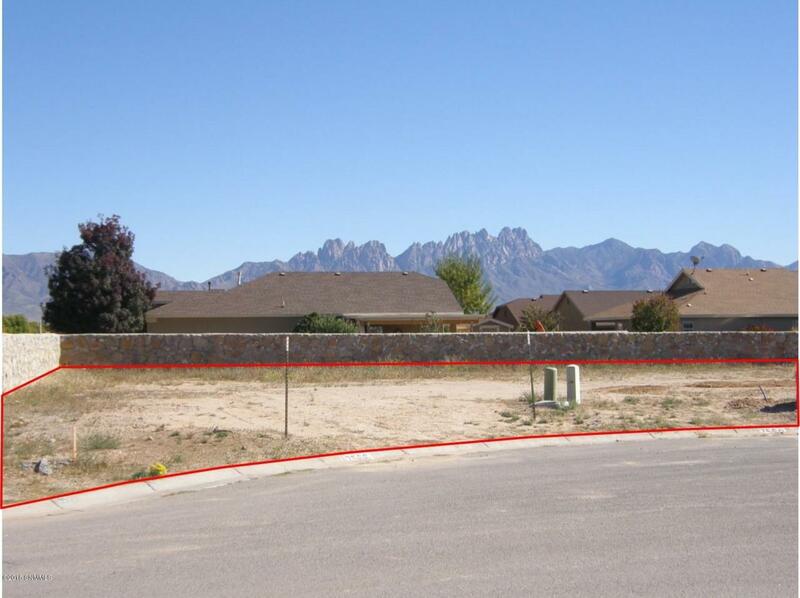 0.17 Acres Residential Lot one of a kind because of the size of it compared to the smaller ones around. Ready to build your dream Home, off Sonoma Ranch Blvd in the modern subdivision Sierra Norte Subdivision. Near New Red Hawk Golf Course. Easy access to schools, New Walmart, hospitals, restaurants and stores. Community parks nearby. All city utilities available. Build yourself or You choose your Builder. NO ASSOCIATION FEES. Restrictions for site build only.